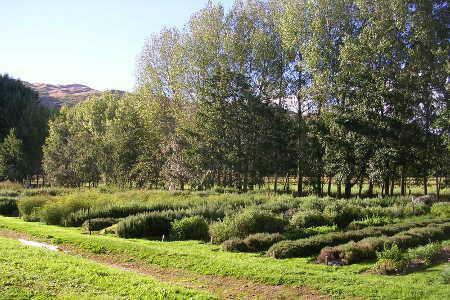 Basil, Parsley and Partners Ltd has been growing culinary herbs in Cromwell, Central Otago for the past 20 years. 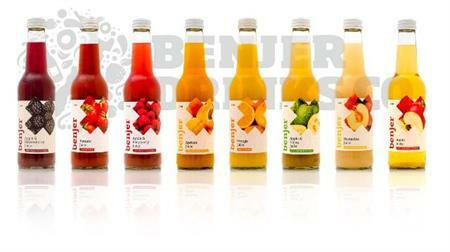 Benjer Drinks Co has been juicing fruit in Central Otago for almost 20 years. 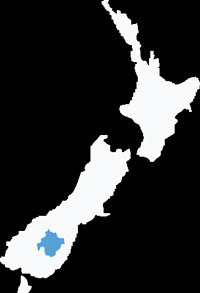 Now residing in Cromwell on SH8B we have grown our range to include 9 amazing juiced fruit flavours. 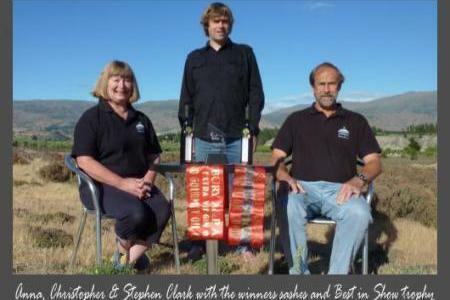 We are a small family business producing award winning extra virgin olive oils. 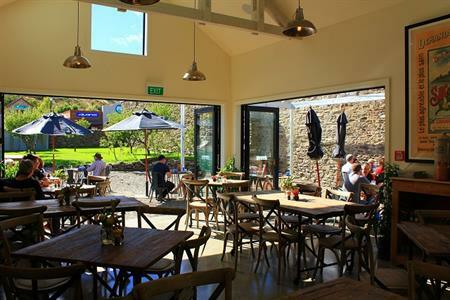 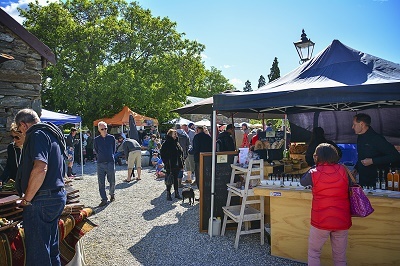 Located in the stunning Cromwell Heritage Precinct the Cromwell Farmers’ and Craft Market runs every Sunday from Labour Weekend to Easter Weekend from 9am to 1pm and includes a wide range of regionally supplied produce and crafts. 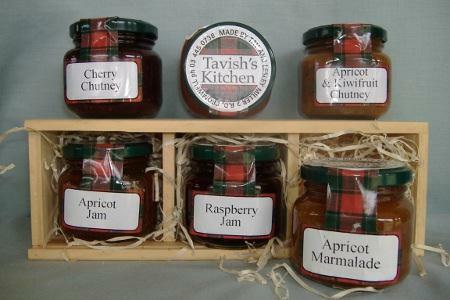 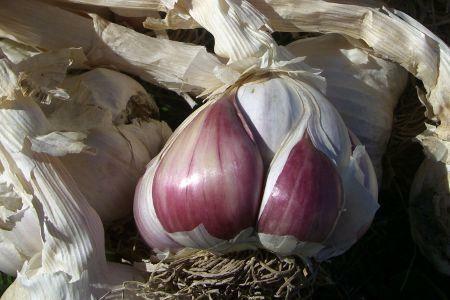 Tavish's Kitchen creates and makes wonderful jams, chutneys and sauces from locally grown fruit, including apricots, cherries, nectarines, plums, quinces, pears, apples, raspberries, blackberries and strawberries. 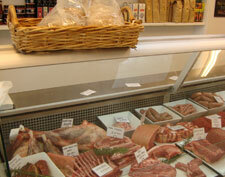 Alexandra’s “The Fridge” – a locally owned and operated Butchery & Delicatessen. 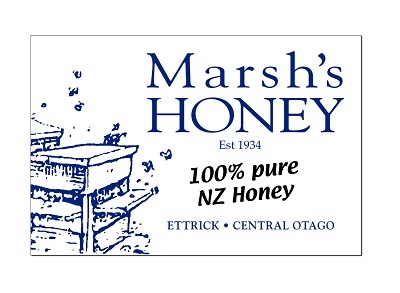 At The Fridge we are proud to hand-make our products the old fashioned way; with a great range of superb aged meats.